If you have ever looked at the All Saints’ yearbook, then you probably know who Kathi Tiffany is. 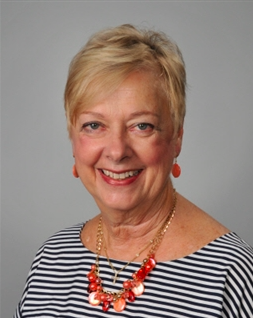 If not, she is a student and faculty loved upper school teacher at All Saints’ and she has taken on many roles for the past 25 years. 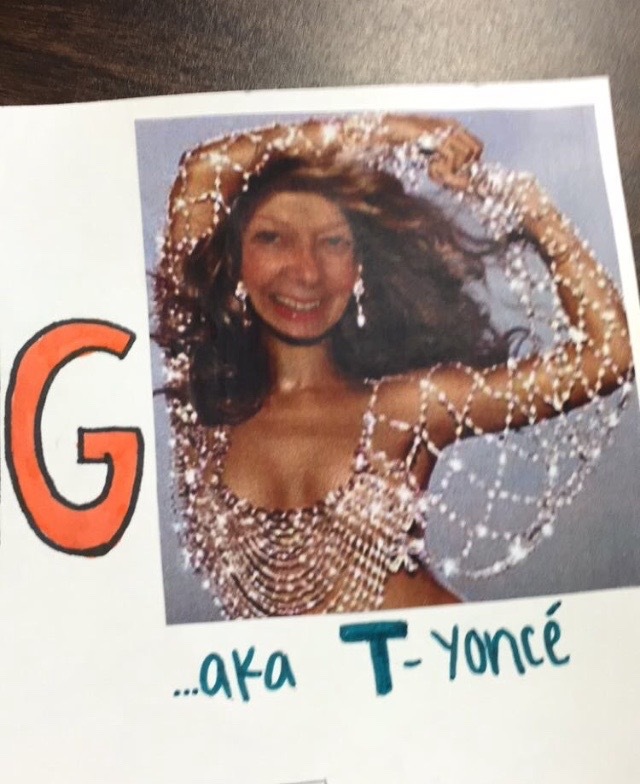 Tiffany has a plethora of nicknames given to her by students such as: Totally Tiffany, T-yoncé, T-ter Tot, or just plain T. Tiffany seems to do, or has done, anything and everything at All Saints’. Whether you are in yearbook, digital photography, advanced placement art, or go on the New York fine arts trip, Tiffany does it all. “T is like our mom, she cares for us but still keeps us in line” said Claire Prioleau ‘16. From making waffles in her advisory to her candy drawer, Tiffany’s room is the place to be on any given day. Students are encouraged to be themselves and express who they are in her classroom. When assigned a project, Tiffany expects you to be creative and try new things. Whether it becomes your best work or ends up as as a disaster, she continues to encourage you. There is constant organized chaos that happens in her room on a day-to-day basis. She has overlapping classes, on more than one occasion and handles them like a champ, rushing back and forth to each one. “I used to drive the bus for the cheerleaders, and that is a story in itself… that is one of the funniest memories I have of All Saints’” said Tiffany. Even though Tiffany is always on the move, she constantly has work for her students. Such as the yearbook staff running around the school to take pictures for their spreads or, her famous, yearbook meetings during lunch. Needless to say, Tiffany’s room is not the place for quiet time! There are continuous conversations going on, some more serious than others. Tiffany cares about her students, and she creates a fun and hands-on learning environment for each and every one of them. “T is a legend” said Jack Brockermeyer. ← Are you ready for college?